Mission Village Apartments offers a wide variety of floor plans, ranging from a cozy studio to a large four-bedroom apartment. Our open floor plans allow for plenty of natural light, while our private balconies and patios provide generous outdoor living space for enjoying the fantastic Southern California sunshine. Enjoy plenty of storage space with oversize closets, and enjoy cooking in your fully-equipped kitchen. The studio has 550 square feet of living space and starts at $1,195. 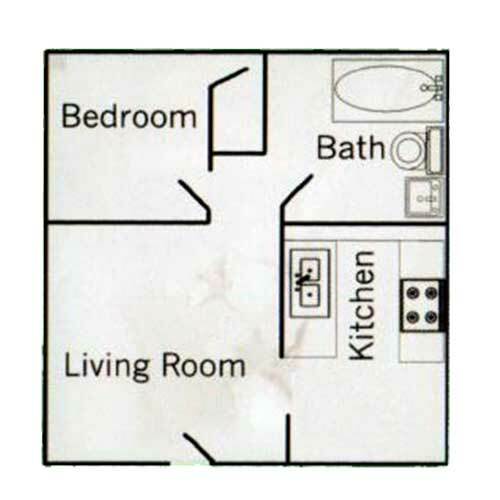 The one-bedroom floor plan has 690 square feet of living space and starts at $1,265. The two-bedroom apartment has 920 square feet of living space. 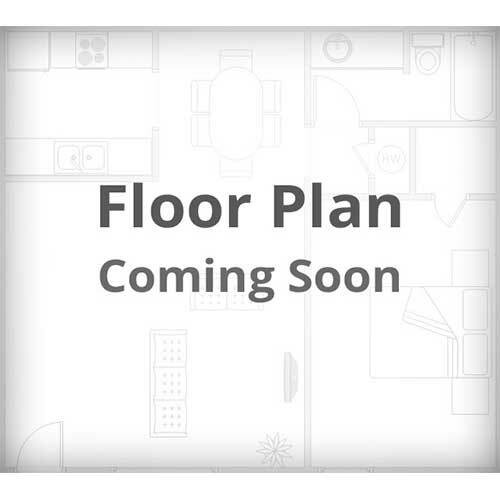 Upstairs units start at $1,425; downstairs units start at $1,495. 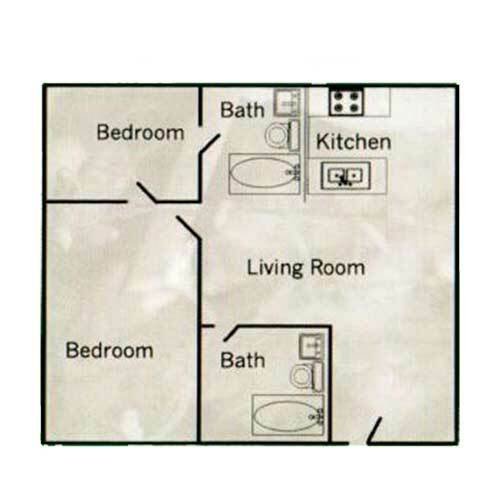 The three-bedroom floor plan has 1,300 square feet of living space and starts at $1,650. The four-bedroom apartment has 1,300 square feet of living space and starts at $1,745.